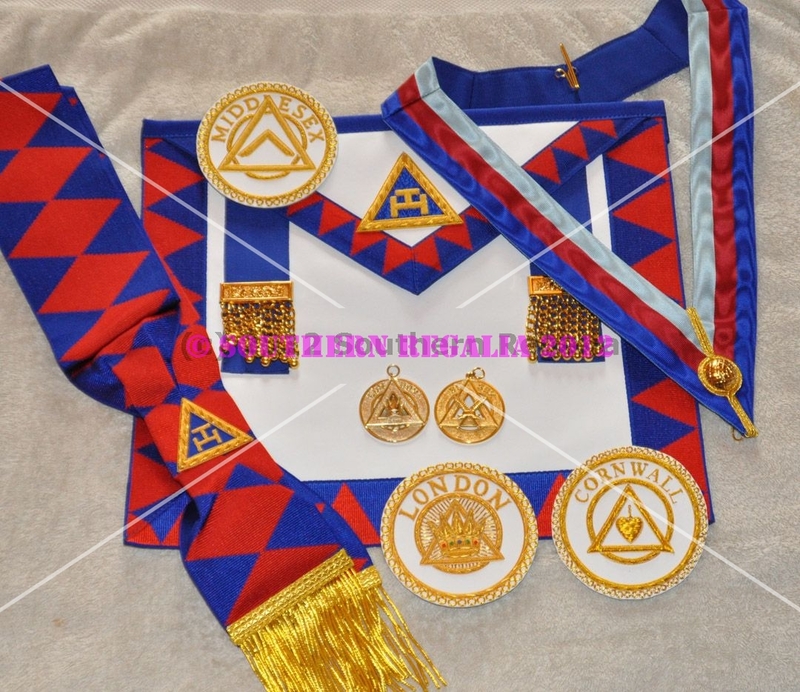 Grand Officers Apron Appendage - UNDRESS - "DEPUTY"
Everything you need for your new district appointment. Make your selections below this description. 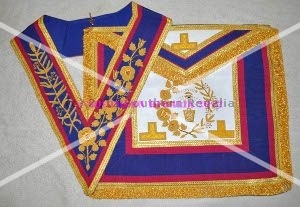 Top quality District Grand Lodge Full Dress Apron, Badge and Collar Set. - Leather Full Dess Apron. Top quality District Undress Apron, Badge & Collar Set. - upgrade to Hard Regalia briefcase, with brass nameplate, for Craft District Regalia for just £10.00. - Internal pockets for papers, pens, rituals & jewels. 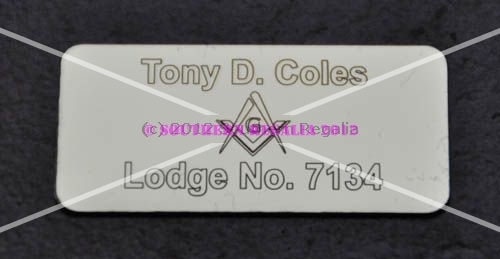 Engraved with your name & lodge number. Available in S, M, L, XL sizes. Please indicate your preferred size. 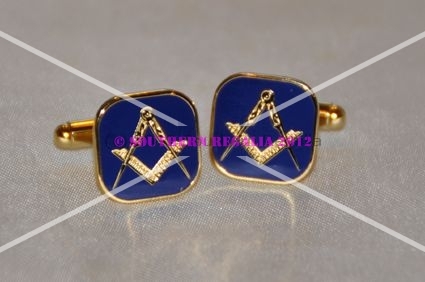 Beautifully made, Gold plated on enamel, Square and Compasses Cufflinks. Please note that when choosing the rank below, the badge designs for 'Past' Ranks are exactly the same as the 'Active' Ranks listed. This product was added to our catalog on Thursday 11 February, 2016.